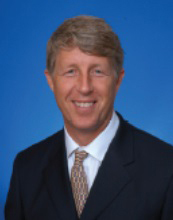 Thomas A. Greenwald has over 30 years of executive leadership experience in the insurance industry. Currently, Mr. Greenwald serves as President and Chief Executive Officer of Convelo Insurance Group, LLC. Prior to joining Convelo, Mr. Greenwald held executive roles at several large MGA’s where he had responsibilities for revenue growth and profitability across all divisions. 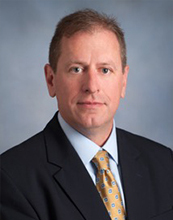 His current responsibilities include revenue and growth, program development, carrier relations, reinsurance / alternative risk and financial structures as well as the day to day oversight. Mr. Greenwald served on the Board of Directors for several Bermuda and Cayman reinsurance companies as well as several reinsurance intermediaries. He also served on the Board of Directors for several domestic insurance companies and risk management firms. Mr. Greenwald received his BS in Decision Sciences /Mathematics from Rider University. He earned the Six Sigma designation while working at GE. Eric Smith has over 20 years of insurance experience in the insurance arena with extensive experience in underwriting, marketing, policy services, and compliance. At Convelo, Mr. Smith holds the position of Executive Vice President and COO. Eric has held several key senior leadership roles for national managing general agencies as well as various insurance carriers. Eric has specialized in the daily operations of insurance vehicles as well as program management and development. In addition, he has also co-founded a startup insurance wholesale operation which was purchased by a national program manager. Eric holds a BA in Risk Management and Insurance from the University of Georgia. Salvatore V. Abano joined Convelo Insurance Group in June of 2017 as Executive Vice President and Chief Information Officer. Sal's immediate prior role was an Executive Advisor to the CEO and executive leadership team of Hiscox USA for a $100M+ business and technology transformation initiative for the entire organization. With over 30 years of P&C Insurance and Information Technology experience, Abano’s previous experience includes: Senior Vice President and Chief Information Officer at Argo Group International, Executive Vice President, Chief Strategy and Delivery Officer at Majesco, Senior Vice President and Chief Information Officer at Tower Group International, Ltd., Vice President, Program Business Technology at QBE the Americas, Vice President and Chief Information Officer at Kemper Insurance Companies, and Assistant Vice President of Technology and Strategic Development at Munich Reinsurance America (formerly American Reinsurance Company). 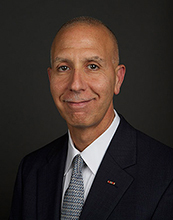 In addition to his corporate experience, Abano completed an 24-month overseas tour of duty with the United States Army as Chief Technology Officer, Military and Technology Operations, in Operation Iraqi Freedom III. He was awarded the Bronze Star and Combat Action Badge among other prestigious awards during his career; he is now retired military officer with over 26 years of service in the United States Marine and United States Army reserves. Sal has a Bachelor of Science degree in Computer and Information Science from Brooklyn College - The City University of New York, and a Masters in Business Administration degree from Regis University. With over 30 years of underwriting experience in the insurance field, Charles has held various key positions in several primary insurance companies. His most recent position was with Munich Re America, where he worked for 20 years in senior underwriting and management roles. His experience spans the international insurance segment, working for several years in the London market constructing Multi-National Programs for large European based international companies. His extensive knowledge and expertise in the program space lends itself to strong underwriting ability, portfolio management and achieving profitable results. In addition, his vast experience captures an in-depth knowledge of underwriting, steering and containment of catastrophe property business. Charles has a Bachelor of Arts degree in Economics from DeSales University and a Master of Business Administration from LaSalle University. Brian Botwinick has 25 years of experience in personal lines marketing and underwriting in the high net worth personal insurance market segment. Mr. Botwinick holds the position of Vice President for Convelo Insurance Group and leads the personal lines underwriting function. 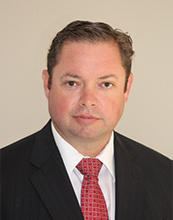 His experience includes marketing and underwriting positions with Chubb Insurance Group and Atlantic Mutual. He has also held roles in creating and managing both brokerage and binding authority business with several national MGA’s. Brian has a BS in Finance from Fairleigh Dickinson University. Linda M. Tier brings more than three decades of business acumen and management experience to Convelo as Administrative Services Director. Prior to joining us, Linda was CEO of Little Stars Early Childhood Learning Center where she was responsible for running all facets of the business. She was instrumental in program development and recruitment of new clientele. Linda also has a proven executive management track record driving sales growth in the startup computer and telecommunications industry. In her most recent role before running an educational facility, Linda worked for FRG Technologies, Inc. where she was a key contributor to the success of a minority-owned and operated value-added computer reseller. As Business Development Director, Linda was responsible for negotiating the acquisition of a multimillion-dollar account in the telecommunications industry. She led and developed internal teams to support finance, sales, human resources, administration, and customer service. 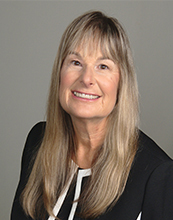 She spent the prior 10 years at Wang Laboratories, Inc. and served as the Regional Support Manager. Linda led the design and implementation of all training and customer support platforms and won numerous excellence awards from her client base including Merrill Lynch & Co., Prudential Financial Inc., and Resorts International Holdings. Linda has extensive expertise in troubleshooting and developing creative, innovative solutions to today’s business challenges. Linda earned her Bachelor of Science degree in Business Administration with a concentration in Operations Management, and a minor in Economics and Education from University of Delaware. 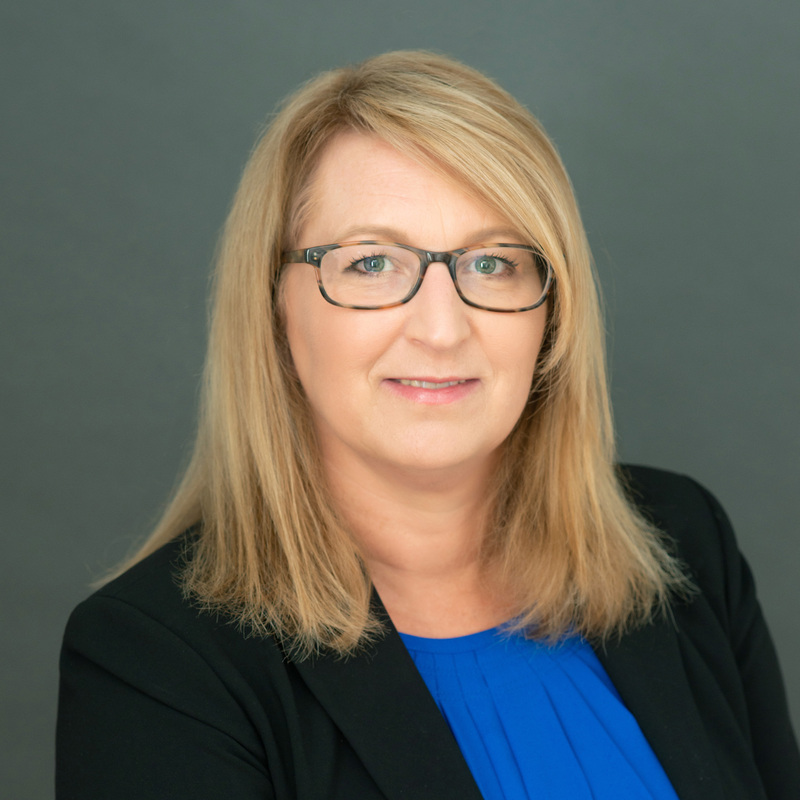 Kelly Valinoti joins Convelo Insurance Group as Compliance Manager with over 25 years of experience specializing in accounting and compliance. As a dedicated and detail-oriented professional, Kelly’s responsibilities have included the development and implementation of internal processes for promoting and ensuring compliance with laws, regulations, company policies and contracts. She also managed company policies and procedures, including Code of Conduct, and made sure they were communicated and trained upon across the company. Kelly’s experience also includes preparing financial statements, developing annual budgets, and financial reporting and analysis for both private and public companies. Kelly has a Bachelor of Arts degree in Economics from Rutgers College and a Master of Business Administration degree from Monmouth University. 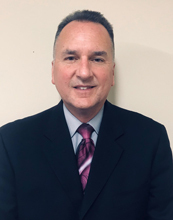 Jim Clutter joined Convelo Insurance Group in January 2019 as the Director of Marketing. 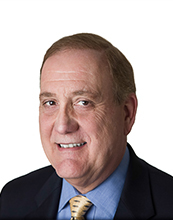 Jim has 30 years of experience in leadership roles in sales and marketing for various industries including pharmaceuticals, medical devices, medical professional liability insurance and property & casualty insurance. He has received numerous achievement awards for his production in sales. Jim’s current responsibilities include developing broker partnerships nationwide, broker retention, creation of brand awareness on a national level, development of strategies for national product promotion and the enhancement of Convelo’s social media platforms. Jim received a B.S. in Business/Management from Rider University and is a licensed property & casualty producer.